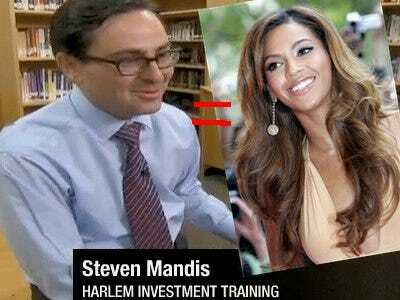 Hedge fund manager Steven Mandis of Halcyon manages billions but he also has a side job: teaching a group of Harlem students about investing. The five kids think it’s great. They love learning about money and the stock market from a hugely successful investor.